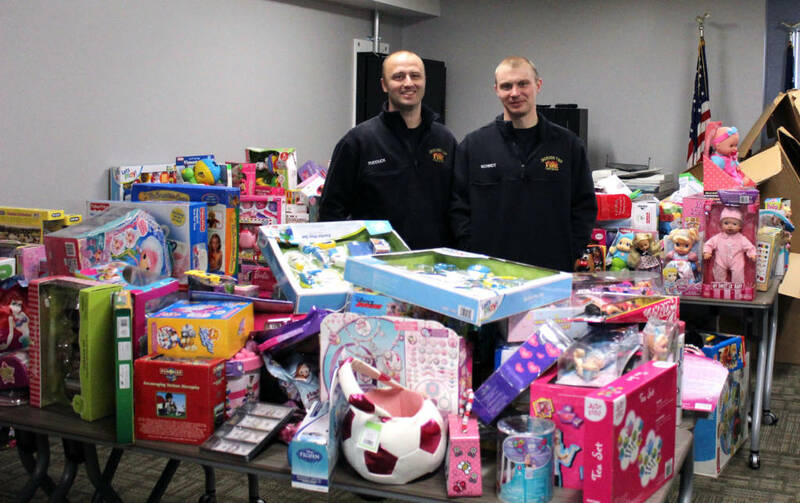 Unwrapped new toys and gift cards for boys and girls ages 12 and younger will be accepted at any Jackson Township fire station for Firefighters for Kids starting Dec. 1, 2018. Monetary donations by cash or check payable to the firefighters union Local 2672 also are welcome. Please no clothing or food donations. Call (614) 875-5588, or e-mail fire.admin@jacksontwp.org for more information.